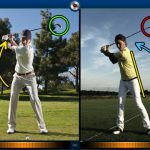 Coaches Eye – Powerful video analysis on your iPad (Also available on Android). Video a students performance, slow it down, draw on it, add audio commentary and analyse it. 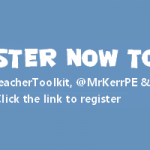 Costs £3.99 however you can get a 50% educator discount on bulk purchases. 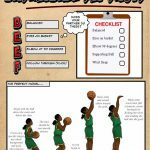 Great app for non participants to evaluate performance of students. The flipped classroom is a pedagogical model in which the typical lesson and homework elements are reversed. Pupils learn the basic principals of the topic before the lesson. EdPuzzle is an awesome website that allows you to easily create videos with quiz elements for pupils to watch and complete at home. Even if flipped learning isn’t your thing then EdPuzzle would work equally as well as a plenary homework to summarise what the pupils have learnt that day. 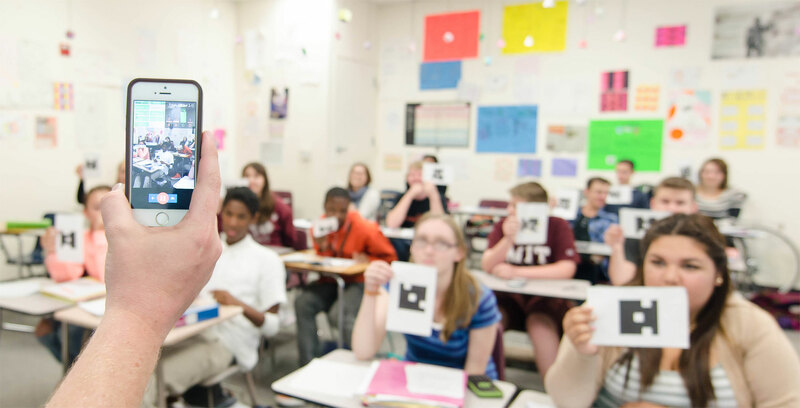 Plickers is a great free iOS and Android app – a powerfully simple tool that lets teachers collect real-time formative assessment data without the need for student devices. The premise is simple, print each of your class out a Plickers card – I stuck them on the back of the pupils exercise books so they are (almost) impossible to lose! 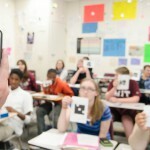 The pupils can then use their books to answer questions which appear on the interactive whiteboard, the direction they hold their book up corresponds to an answer A-D.
For best results use a Plickers quiz at the start and end of the lesson to show progress made (The app will give you percentages of correct answers).